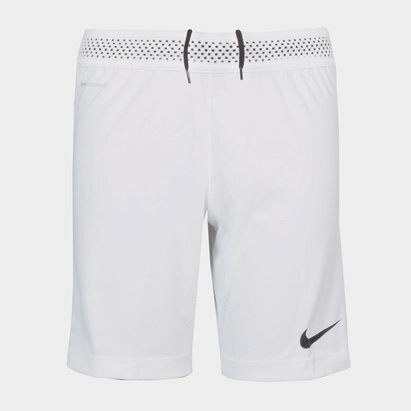 Ensure your little one stays dry and refreshed as they practice for their next big match whilst also standing out to grab your manager's attention with the Nike Dry Squad Kids Football Training Shorts in Black and White. 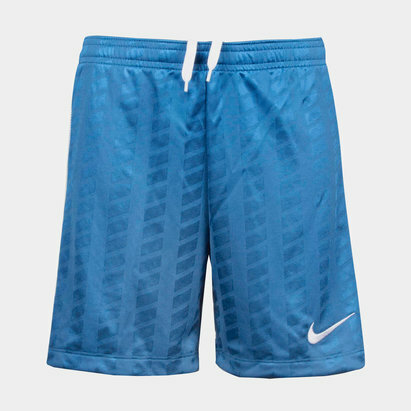 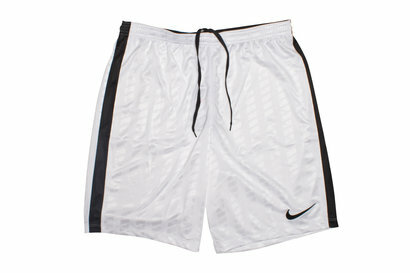 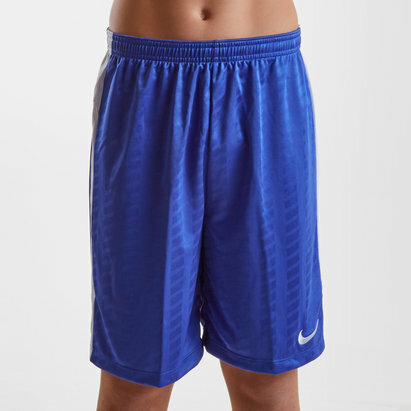 These eye-catching kid's football training shorts from Nike have a unique design and features a ribbed elasticated waistline with interior drawstrings for a secure and comfortable fit. 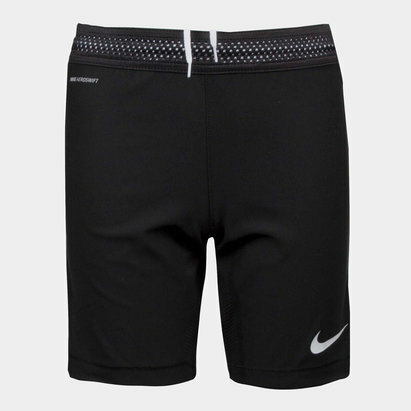 Zipped mesh side pockets allow you to securely hold onto your essentials as you train. 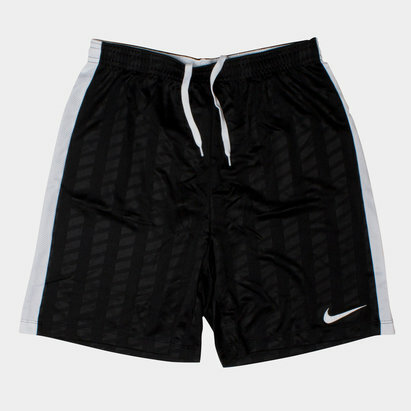 Play and train hard to become the best with the Nike Dry Squad Kits Football Training Shorts, perfect for players looking to stand out with more than just their skills in training.